OhVarsity Mail Truck seeks to answer all of life’s questions. Since I’m the only smart person around here, I feel that it’s my responsibility to shoulder that burden. To join in on the fun, send questions with your name and city to OhVarsity@gmail.com. 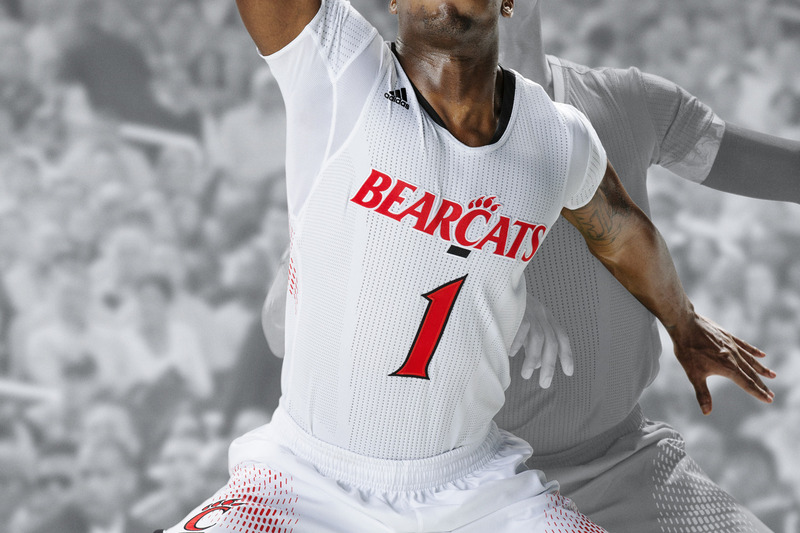 There was a rumor floating out there that the Bearcats would be wearing the throwback jerseys in the AAC tournament? Have you heard this? 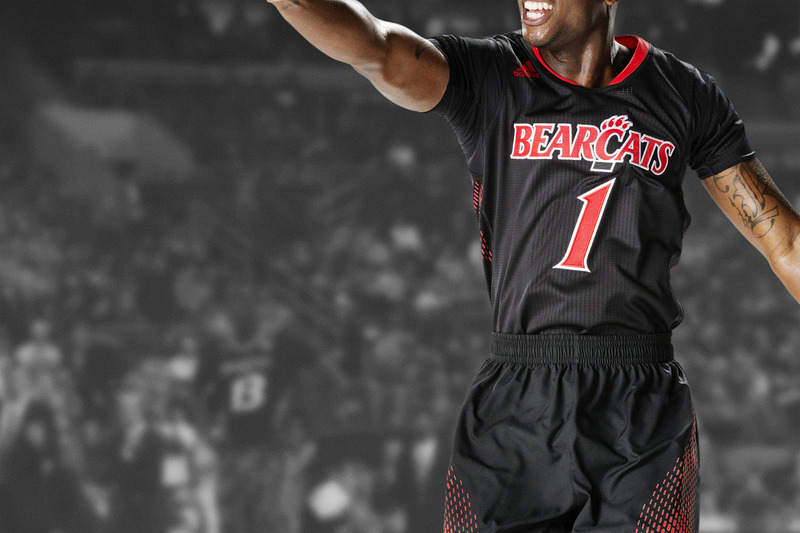 Also, favorite Bearcat jersey of all time and least favorite? I asked a few of my #sources, and nobody seemed to be able to confirm or deny your rumor. If I had to guess, I’d say I doubt it. They usually wear the same uniform for every postseason game, and I doubt the school wants to wear throwbacks on the national stage in March. They seem to prefer current branding at all costs. Not to mention, they’d also need a black version (for games in which they were the lower seed), and I haven’t heard a whisper of one existing. As far as my favorite uniform, I love the aforementioned throwbacks, our current road uniforms, and the 2014 postseason uniforms (black and white). Least favorite would be the 2013 postseason uniforms or the Adidas home uniforms. The 2012 postseason uniforms are either great or terrible. They aren’t UC colors and they’re objectively gaudy, but I kind of like them and they have the nostalgia of that magical March all over them. Why doesn’t UC put temporary seating in the old Armory Fieldhouse for next season? It used to seat 8,000. Pros: No rent, UC keeps parking and concession revenue, and they will have students show up. Cons: They’ll need to address the restroom issue though. I seriously doubt UC will draw 8,000 to many games at BB&T or US Bank. I discussed this a bit in my “If I Were Athletic Director” post back in October. I’m a big fan of the idea, and always have been. Armory is a gem of college basketball history and it’s a bit shameful that it’s just sitting in the heart of campus while serving no real purpose. However, it’s far out of commission. I can’t imagine what they’d have to do to the place to get it to a point where it could host 20 games over the course of several months. It doesn’t have any modern features necessary to safely get 8,000 people in and out of it. It isn’t properly equipped for concessions or bathrooms. It is quite literally crumbling. It’s the type of project that may have to wait for the day the Bearcats return to a Power Five conference and have a bit of money to spend. It has a place in the current UC athletic landscape, but I can’t fathom it hosting a full season. I’d push for volleyball to have the space and perhaps play an exhibition or early season men’s basketball game there. Also, I’m a bit more optimistic than you are on BB&T Arena. I don’t expect UC will sell out every game, but I think there are a significant portion of fans that are actually excited for the change of pace and modern venue. In your opinion, What’s the best tweet you’ve ever done? A tie between all of them. Actually, no. Let’s be real. It’s the Troy Caupain Smashmouth one. Wow. I cannot publish that. The grand debut of a new series where I answer all of the questions in my email inbox.